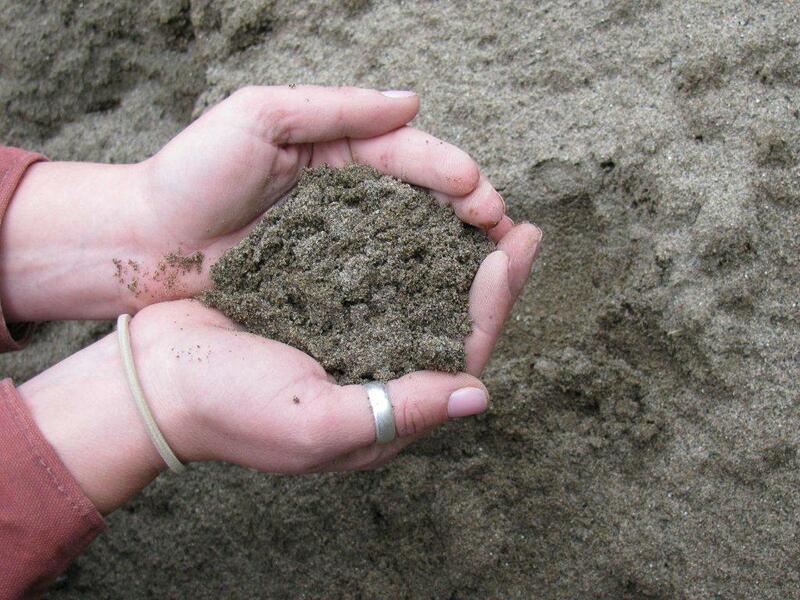 Delta Fill sand is a premium grade, high quality, (meets PG&E specs) fresh water sand. 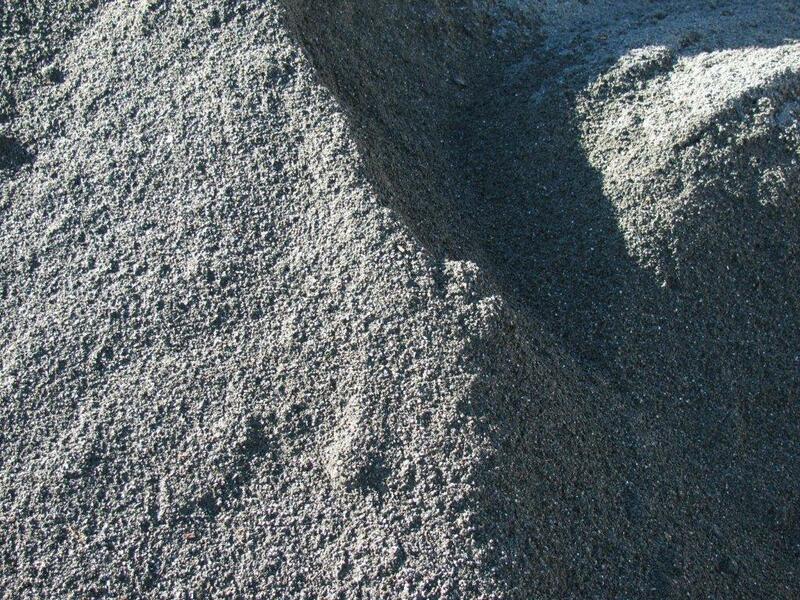 This sand is tan in color, screened and free from the shells, corrosive salts and organics found in most dredged sand – it is an exceptional value and the highest quality sand. It can be used for amending soils, bedding pipes,under pavers and general landscaping needs. This can be used for sand boxes, if you like to make sand castles, that will hold together. 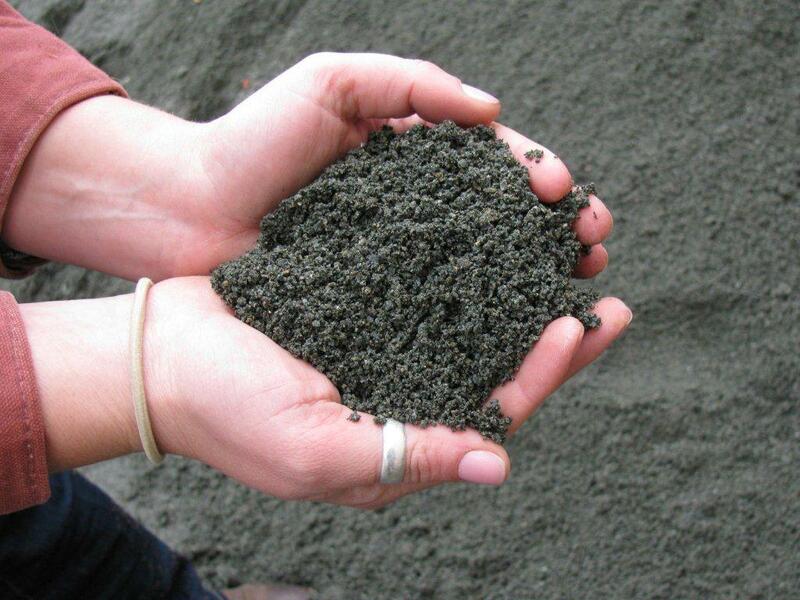 This is a manufactured course washed green/grey colored sand. It is an essential ingredient for concrete & mortar production; producing strengths exceeding that of less angular, natural alluvial sands. Can be used for horse arenas, septic mounds, PG&E bedding (gas and electric), high quality, permeable drain systems, general masonry, underneath pavers and sports fields. Meets ASTM C-33 types. Our concrete mix is a ¾” concrete mix. It is a blend of manufactured washed sand and 1×4 river rock. 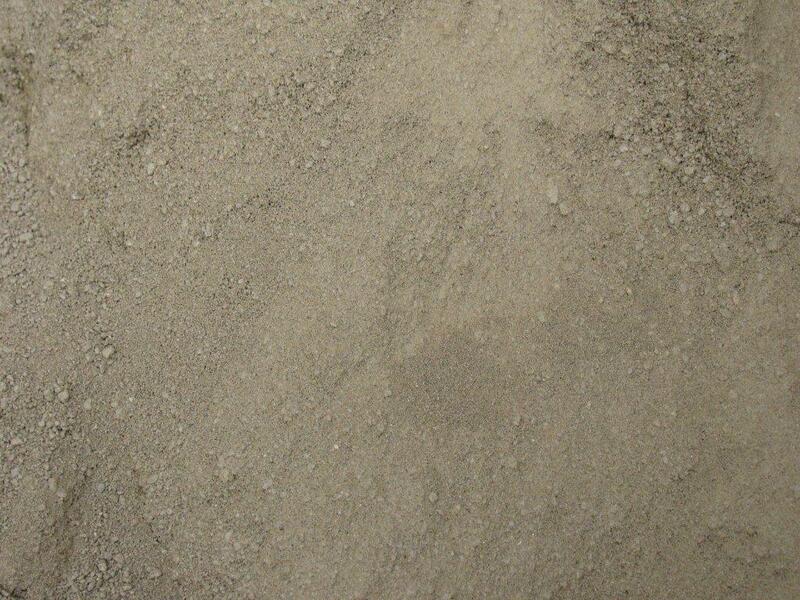 This product is used when making concrete. All you need is water and cement and some hard work.